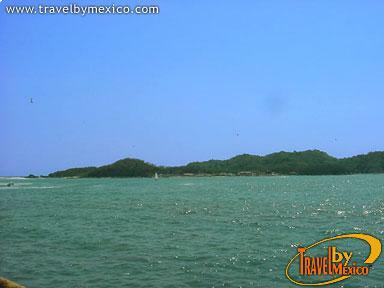 Bulevar Ixtapa , Ixtapa , Ixtapa Zihuatanejo, Gro.. 40884. 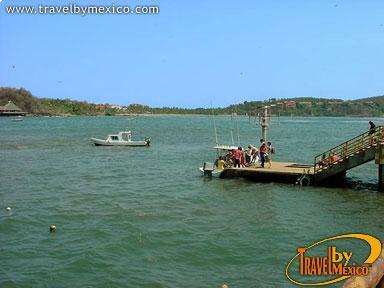 If you want to go to Isla Ixtapa, you can take a boat from the dock at Playa Linda and in 10 minutes you’ll arrive to this beautiful island with four calm-water beaches with. In Cuachalalate, the main beach, you can enjoy the sun, sand, and the palapas (open-air restaurants) that offer delicious local food, snorkeling and scuba diving services. Definitely, this is one of the most beautiful places in the bay.